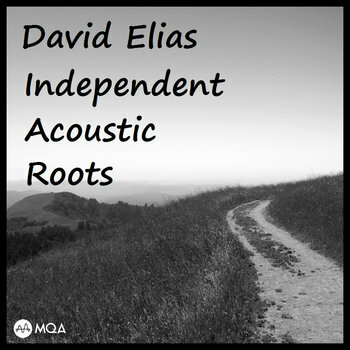 Hand picked curated tracks from the various native DSD releases spanning different styles/genres touching on folk, bluegrass, country, heavy wood, and solo singer/songwriter. 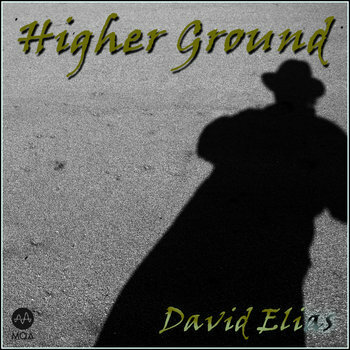 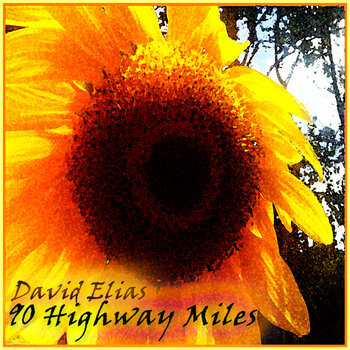 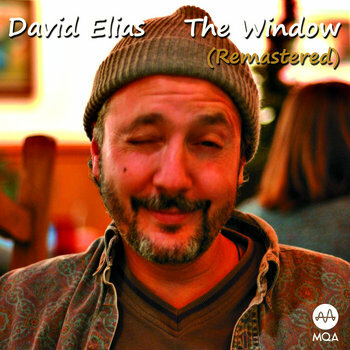 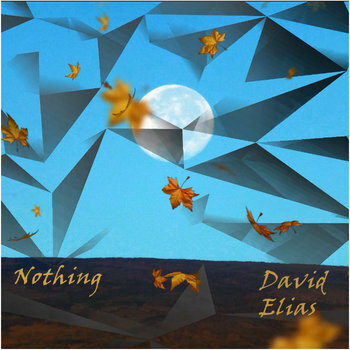 This is a sampler of David Elias's well known albums in the hi-res and audiophile communities. 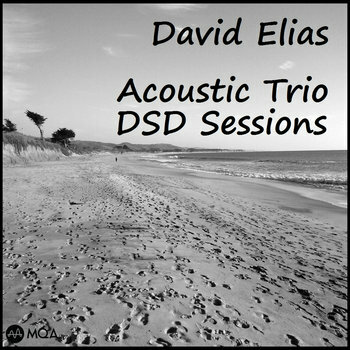 Recording in DSD since 2000 and receiving awards and accolades from all levels of the music industry and listener forum's, blogs, and .org's. 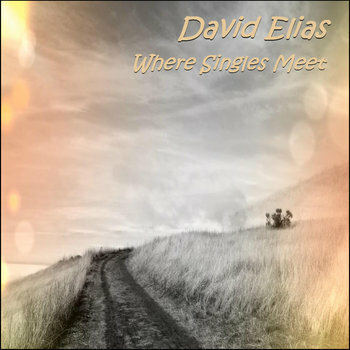 Try This Sampler To Get Acquainted !